Description: Little, Brown, 2013. First Edition, Hardcover. Fine Condition/Near Fine. First edition, first printing. Slight rounding to spine, clean unmarked pages; unclipped jacket, small crease to lower corner of rear flap, otherwise like new. A well kept copy. 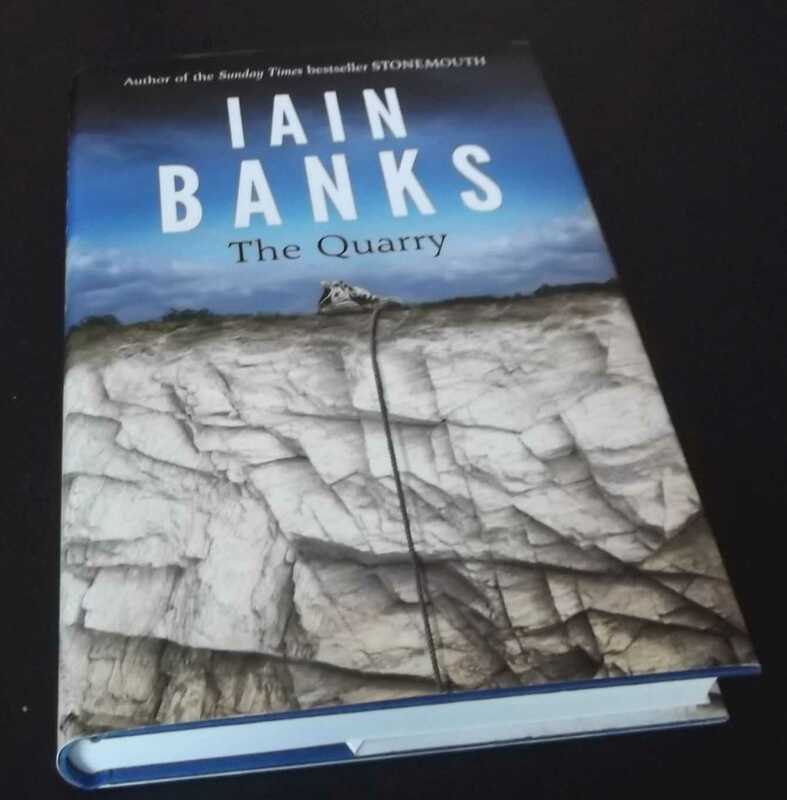 The Quarry is not a book to be afraid of. It is a novel shot through with Banks' trademark humour, political engagement and humour . Banks has always been adept at evoking friendship, with its illogical loyalties and messes (Louise Welsh The Times) 336 pages. Quantity Available: 1. Category: Fiction; Inventory No: dscf8227.